With Boston’s world-class constellations of hospitals and research institutions, it’s hard to have a consensus on who is the most prominent figure in Alzheimer’s research. But the name of Reisa Sperling often comes up. In a well-researched Boston Globe magazine article by Joshua Kendall, the author makes the case that “preclinical medicine” could be the way to counter Alzheimer’s. The most important syllable in this phrase is pre: The gestation period of 10 to 15 years, before Alzheimer’s flowers. By the time people are showing signs of the disease, the die has been cast. And this incubation period typically lasts from ten to fifteen years. “It used to be that you could diagnose Alzheimer’s only upon autopsy,” Sperling noted. 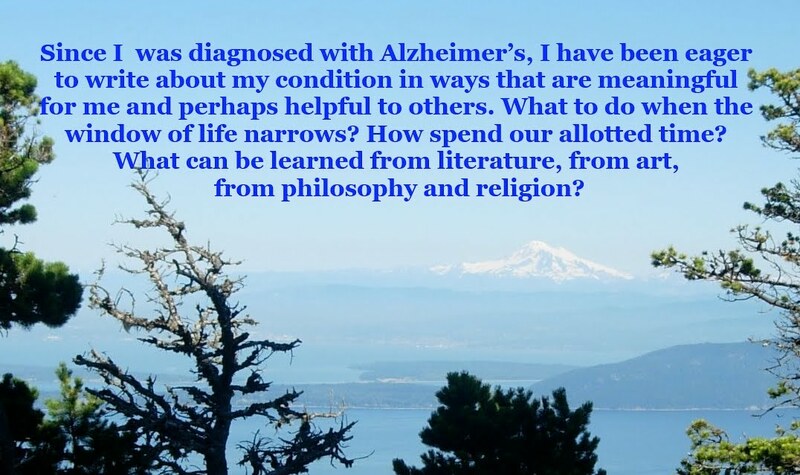 Back in 2011, Sperling was the primary researcher who “proved that the telltale signs of Alzheimer’s long before the patients began to exhibit symptoms.” Following through, Sperling was the primary writer of what became more than twenty writers who contributed to the project. “Sperling proposed using the preclinical phase to change the very definition of the disease, arguing that it should now be based solely on the presence of amyloid and tau,” the two primary symptoms of Alzheimer’s. In a dark turn, Sperling’s father, also a noted Alzheimer’s researcher, was showing signs of dementia himself. During that year’s Thanksgiving break, Sperling encountered sardine cans all over his office, some of which had been opened. “Her father’s decline was swift, and Leslie died of Alzheimer’s in 2016. As Kendall observed, “Research on Alzheimer’s, which accounts for 60 to 80 percent of all cases, urgently needs a reboot.” For the most part, specialists agree that Alzheimer’s arises from what Kendall describes as “the complex interplay between genetic and environmental risk factors.” I myself, over the last three years since my diagnosis, have struggled to explain how I ended up with Alzheimer’s. I am now agnostic. The article goes on to record the miserable failures of drugs for Alzheimer’s disease. I am intimately aware of the biotechnology industry’s failures. Back in late 2016 or early 2017, there was a time when optimism was rising. But one of my cohorts was taking part in the trial. The hope was rather modest: to slow Alzheimer’s progress. It was hard not to be optimistic. But it didn’t pan 0ut. And even Reisa Sperling couldn’t change that. For many of my generation of people with early-onset Alzheimer’s, the sand is slipping through the hourglass. Note: This blogpost was written before Biogen announced its breakthrough in early July. And there is no certainty that Biogen will past muster in clinical trials, however convenient that would be.